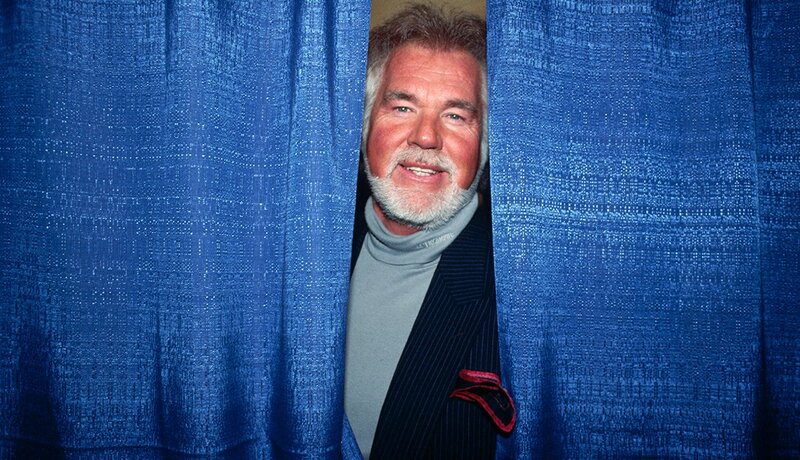 Kenny Rogers pulls back the curtain on his life and career in his new memoir, Luck or Something Like It, out Oct. 2. 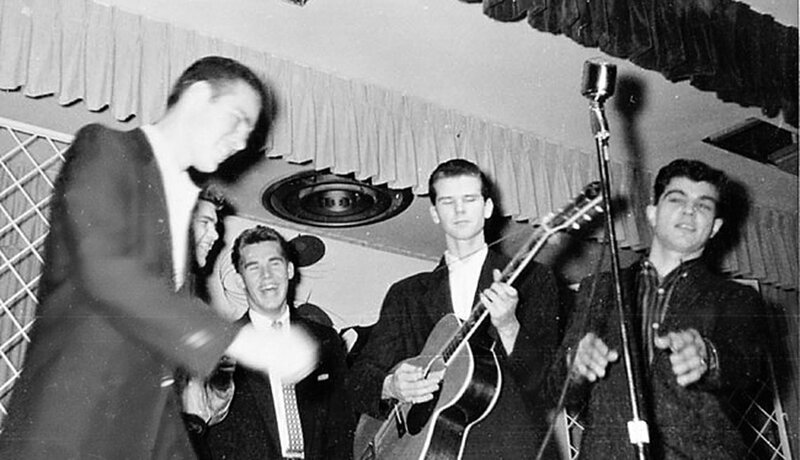 Kenny Rogers (third from left) first tasted fame at age 17 in 1956, singing tenor and playing guitar with Houston doo-wop group the Scholars — "an interesting name for four C students," he muses in his new memoir. They made one record, Poor Little Doggie, but broke up the next year. 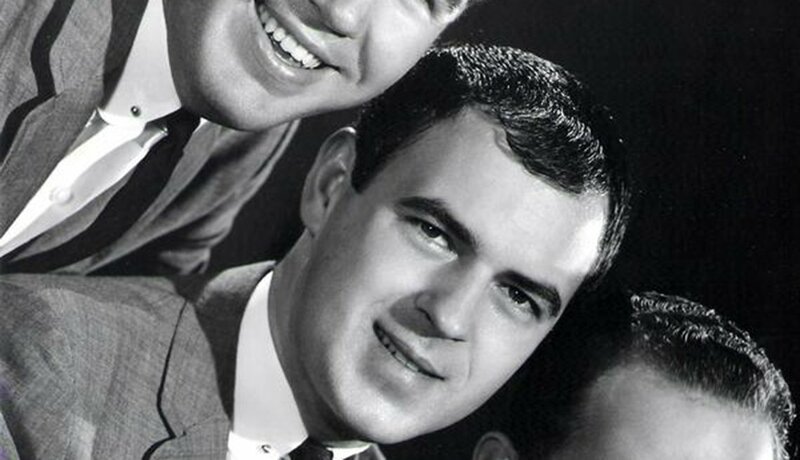 In 1959 a blind jazz pianist recruited Rogers (top) as bass player and harmonizer for his group, the Bobby Doyle Three. 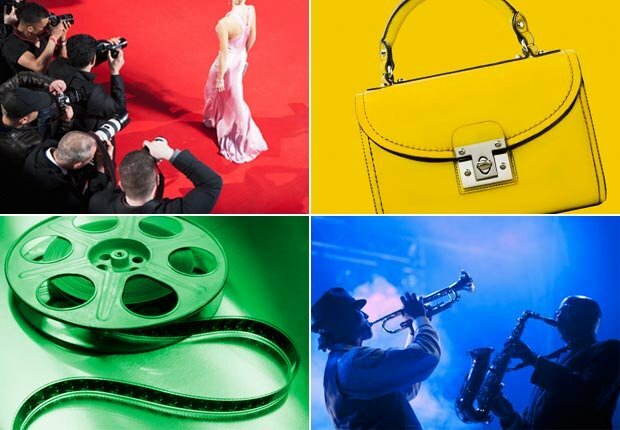 "I learned how to be a musician from Bobby Doyle," Rogers writes. "I could never remember where B flat was on the bass." 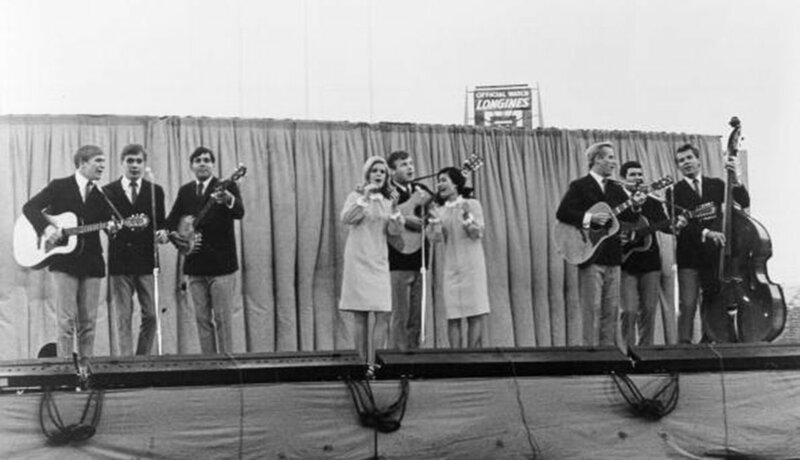 When the popular New Christy Minstrels invited Rogers (far right) to join in 1966, he jumped at the chance. It meant a move to L.A. and $750 a week. Folk music, he found, was "uplifting, about the strength and tradition of this country." Once again, he played bass and sang harmony. The First Edition (1967-1976) crossed psychedelia such as "Just Dropped In (To See What Condition My Condition Was In)" with country-rock ballads such as "Ruby, Don't Take Your Love to Town." 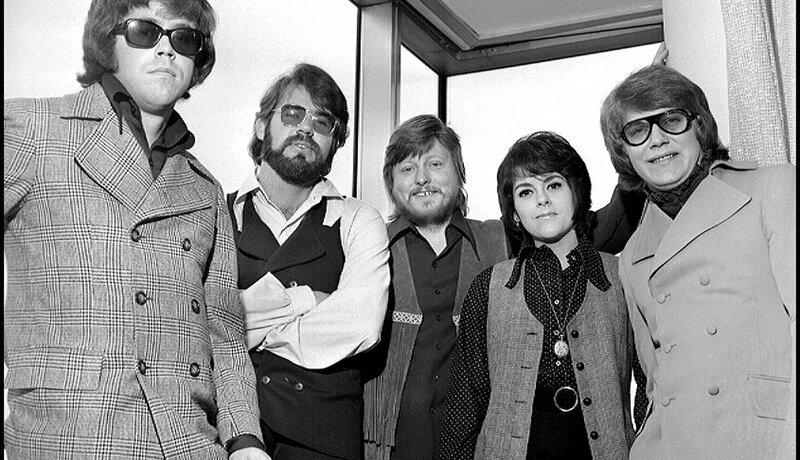 The band gave Rogers (second from left) his first chance to sing lead — and rock a beard. 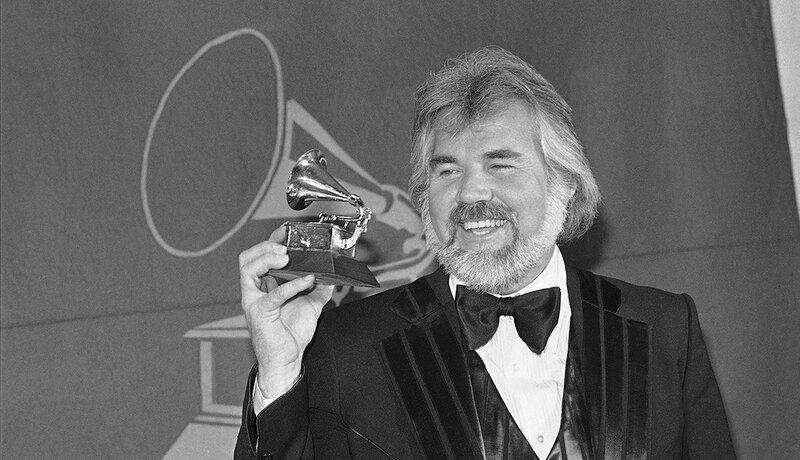 Rogers found solo success in Nashville in the late 1970s with smash records such as "Lucille" and "The Gambler," for which he won a Grammy in 1979. 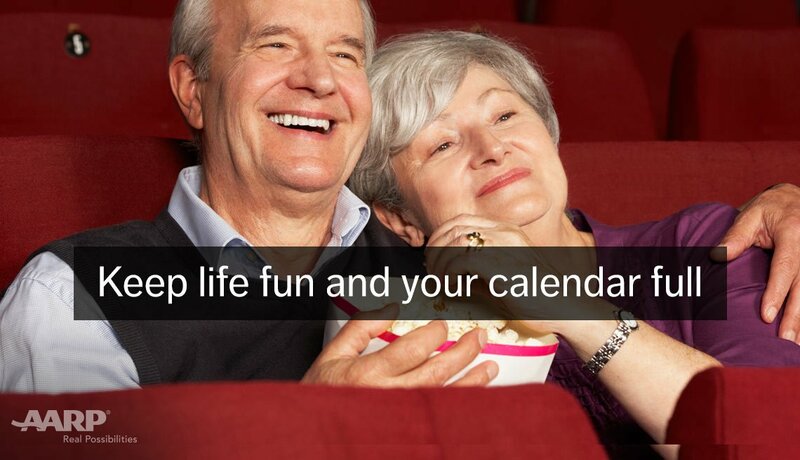 He spun off the latter into a TV movie (with a number of sequels) and says "The Gambler" is still his favorite hit. Though best known as a soloist, Rogers recorded a number of duets, including three hit albums with the late country star Dottie West, including Every Time Two Fools Collide. "You believed everything she sang," he writes. 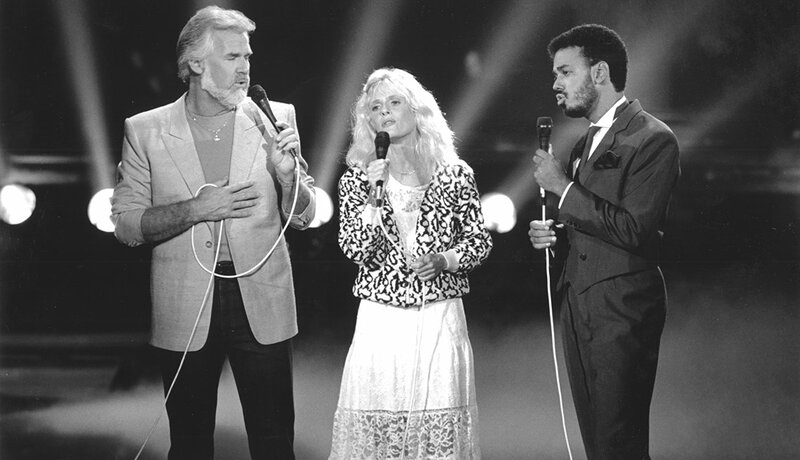 Rogers' duets often crossed the stylistic divide: In 1980 he sang "Don't Fall in Love With a Dreamer" with Kim Carnes (here with James Ingram). He then paired with Sheena Easton on "We've Got Tonight." "Lady," Rogers' solo hit written by Lionel Richie, became an adult-contemporary favorite, too. In 1983 Rogers scored another No. 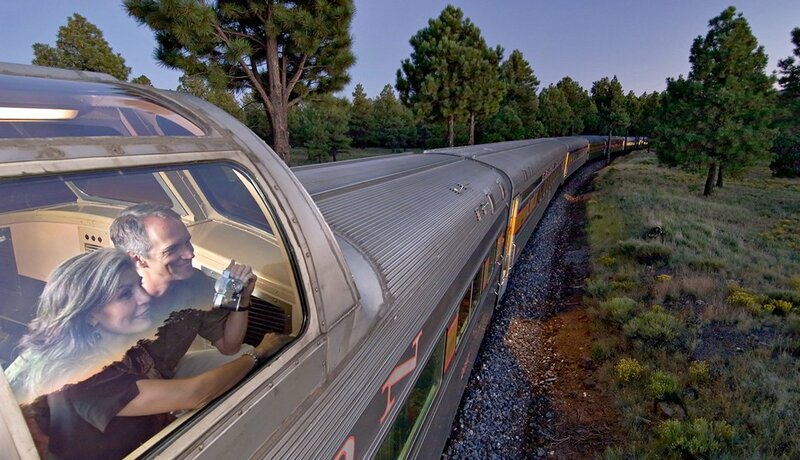 1 hit, "Islands in the Stream," with the unsinkable Dolly Parton. 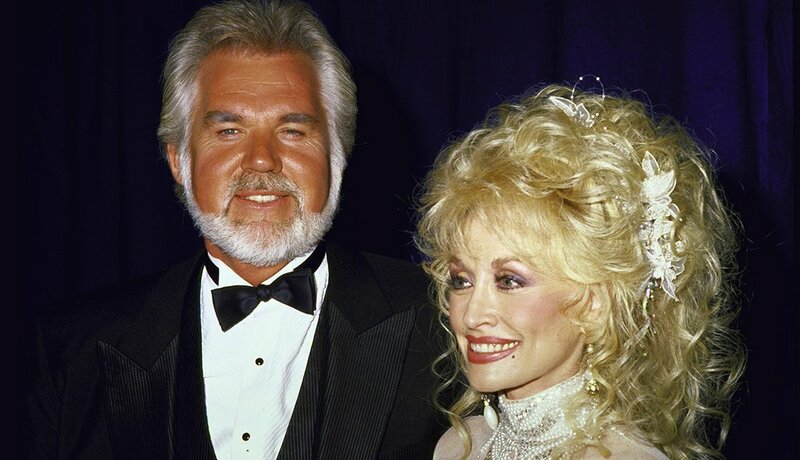 He and Parton would go on to make a 1984 Christmas album and TV special. The duo landed a second country chart-topper, "Real Love," in 1985. 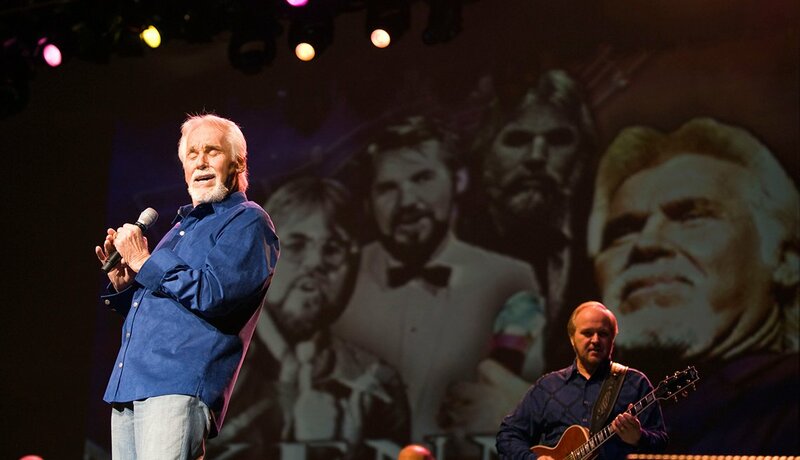 To mark his five-plus decades in the business, Rogers launched a 50th Anniversary Tour in 2009, traveling the United States and the U.K. His international tours continued into 2012, taking him to Australia and Asia. "I love the people," he says. "But I hate being gone from my family."